*** Deadline for this challenge will be on Wed, February 2nd! 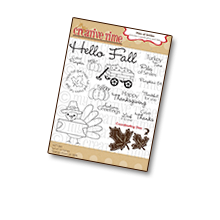 ***Use either "Paper Doll Dress Up" OR "Everyday Paper Doll" cartridge for this challenge! 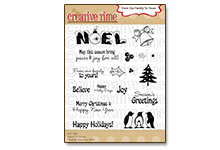 *** Project of your choice MUST include either heat or dry embossing on it! This 1st card is mine!! I just LOVE how it came out!! Those new faces are just TOO PRECIOUS! I used the BRAND new release set called "Wide Eyed Kids Face Asst."!!! 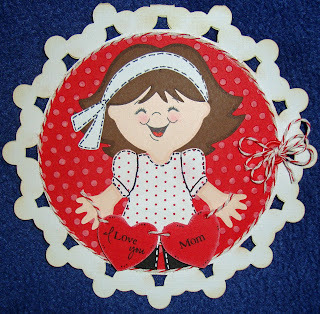 The sentiment is from my stamp set called "Mom You Rock!" Here is NIKKI's ADORABLE card & she used the "Color Me Happy" stamp set! 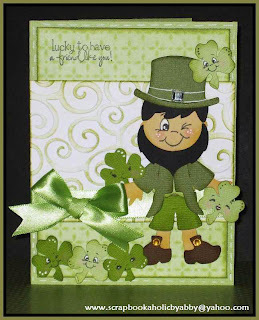 Here is ABBY's card & she used the "I Believe in Leprechauns" stamps set! 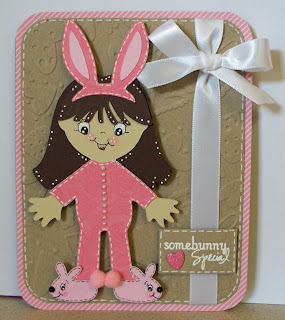 Here is VICKY's card & she used "You Had me at Chocolate" stamp set! 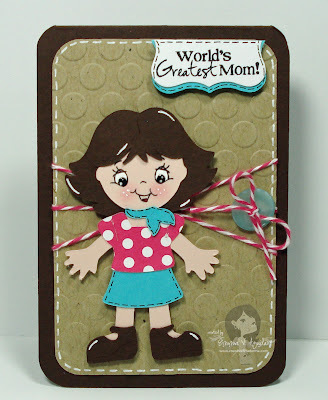 Last but MOST DEFINITELY not least, Here is GLORA's card & she used "Mom You Rock" stamp set! OKAY, onto the LUCKY winner of the last throwback Thursday challenge! I want to give a HUGE SHOUT OUT to "Custom Crops" for sponsoring me! ONE lucky winner will win this AMAZING cartridge! DRUMROLL PLEASE....................The LUCKY winner random.org chose is: #137~GABRIELA S.
CONGRATS Miss Gabriela, please email me your address so I can get this cartridge out to you!!! The new faces are fantastic. Emma, I love the different fonts on your stamps. These are all fantastic, yes you have an isnpiring DT!! 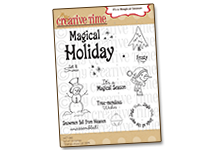 WOW...love...luv...These are fantastic....awesome even...I recently purchase some Peachy Keen face stamps....they are precious & I appreciate being able to see how to use them correctly....TFS...gosh you are so very talented. All the projects are adorable! This is going to be a fun challenge, Emma. Thanks for allowing us to play with you. Emma I love your card! She turned out so adorable and now I need to get that face stamp set!! Love it! 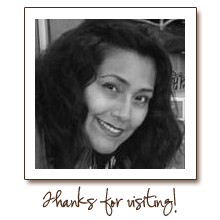 Ladies you did a fabulous job I've went to each of your blogs and left some love! I love Emma and my DT sistah's oh yeah!!! You all did such a FABULOUS job! 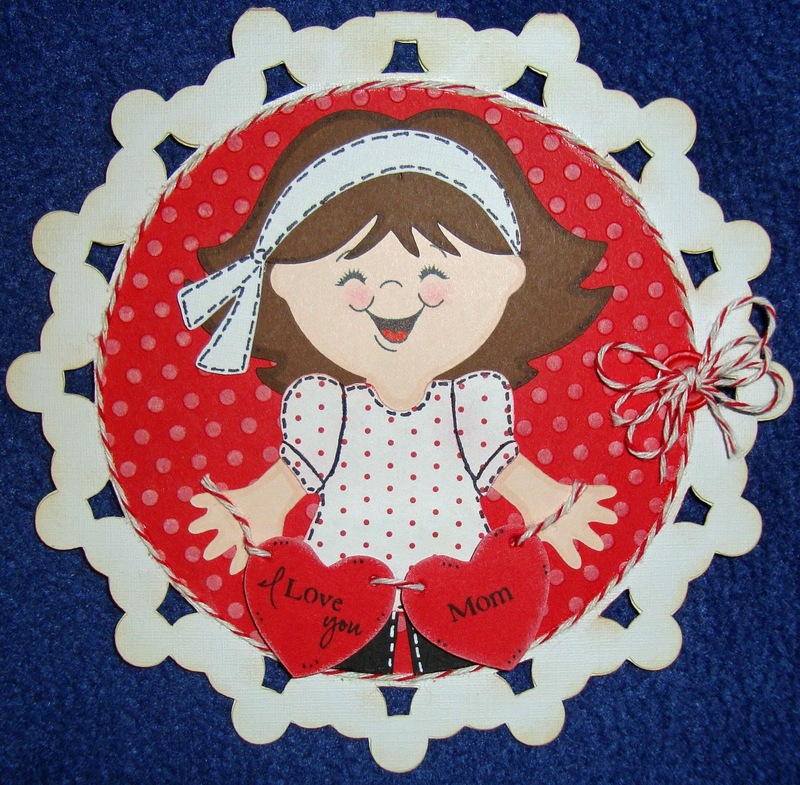 Great use of Emma's stamps, and you're making me want some PK face stamps too! 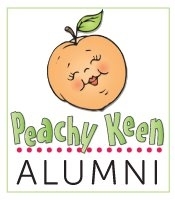 Love those new stamps at Peachy Keen- had to buy them. Thanks for hosting a great challenge. Emma, your little gal is ADORABLE!!!! I love those new faces and MUST buy them. Design Team Sisters - YOU ROCK! 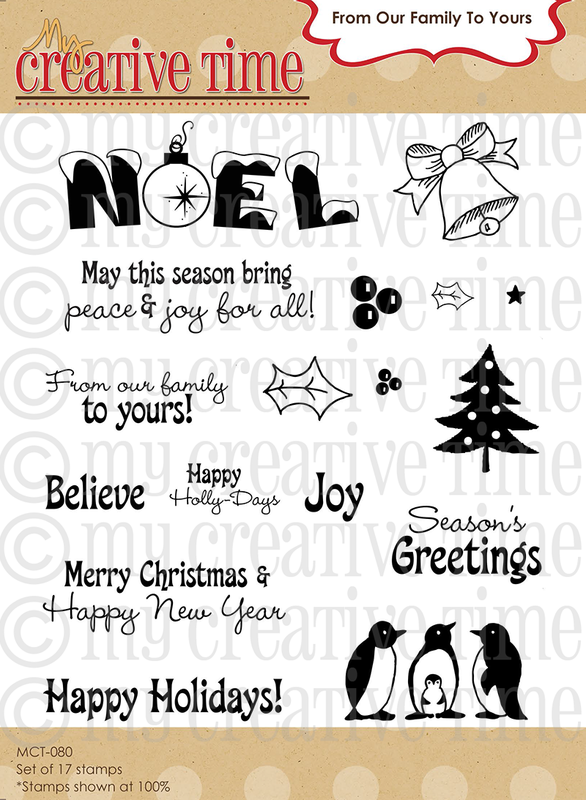 These cards are FABULOUS!!!! I will be dropping by and leaving some LOVE very soon! OMG Emma!!! SOOOOO FLIPPIN CUTE!!! And way to rock it rest of the DT!!! Another darling project from you. Your attention to detail is fantastic. Everything is always so thought out, you truly inspire me! I love that little girl!!! i don't have Paper Doll Everyday!!! Your card is just too cute!!! LOVE IT!!!!! These are all so cute! The Wide-eyed faces make PDDU look so different love it! Great DT by the way! All these creations are Lovely! Your card is Super Cute!!!! 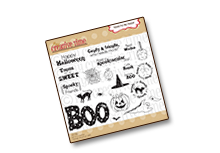 I am so loving that PK wide eyed kids stamp set!!! All the projects are adorable:) I so want all the peachy keen stamps. Thanks for sharing. Your card is super cute Emma! I can't wait to get my new PKS set! Thanks for the card inspiration and for another fun challenge! Just participated in your challenge. Even got to use my own wobbler that I made. Thanks for t his I appreciate it. Just finished my posting for the challenge. I love the projects and the new faces! Adorable. 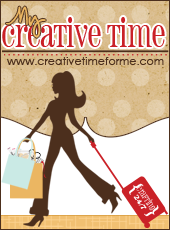 Love following your blog, it's given many ideas and tips. Great work! Awesome projects every single one of them. I just added my project to Mr. Linky. What cute cards, DT! I found your blog through a friend and decided to play along. Lots of fun! Accidently posted on the wrong Mr. Linky the 1st time. sorry... Don't know how to delete it. The 2nd post is from Paper Doll dress Up. Thanks for the challenge Emma. Love your stamps. I like what you done with Everyday paper dolls cartridge. I really like this cartridge, too. And I like how you done there faces. Congratulations, Gabriela! That looks like a great cartridge. LOL...you enabler you!!! I just got the LASHES one and now I guess I'll be placing another order. As usual...super cute card Emma!! Everyone's cards are fantastic. Thanks for the inspiration. All the projects are so adorable! Thanks for a great challenge. Thanks for the challenge. It is really fun. Love all the cards. Love it! Everything is just so darn cute this week! Love all of the projects! 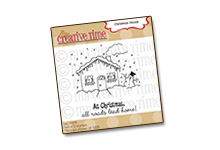 All of your new stamps are so cute and perfect for all occasions! Your DTs are AMAZING!! Great inspiration!! Thanks so much for the wonderful challenge!! Hi Emma. You are a TRUE incentive for making the gypsy easy to use. I love your work and ALWAYS look forward to your creations. Cute cute card. 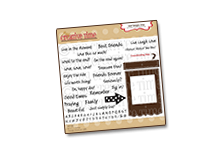 I ADORE all the DT inspiration cards!! You all did wonderful!! I just linked up my creation! What a fun, fun challenge ! I have loved seeing your DT's work and getting to know them. What a great group! And oh so inspirational. Thank you for such a wonderful challenge, Emma! LOVE IT! These are all so great and I am so excited to be able to play again! Thanks Emma. Wow all these projects are amazing! Emma your stamps look fantastic, I can't wait to get some. 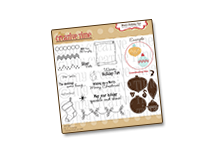 These projects are all so great, I can't wait to get some peachy keen stamps!! thanks for the challenge! Awesome job ladies....these are all to cute!! I need those new PK stamps they are adorable. Thanks Emma for the fun challenge love those carts but have not used them in awhile. Your design team totally ROCKed it. I love your card! I need those peachy faces. Here is my card, stop by and say Hi! This was so much fun, this is my very first one. I love your blog! Here is my card! Enjoy! Had a blast! Thanks Miss Emma! Great Challenge Emma! I love all of them. All the projects are so cute! The DT projects were all awesome! This was fun. I love your challenges! Oh I'm going to try this one because I like paper doll cartridge. Love all the cute cards you DT created and of course your card is adorable too! I always love your creations!! 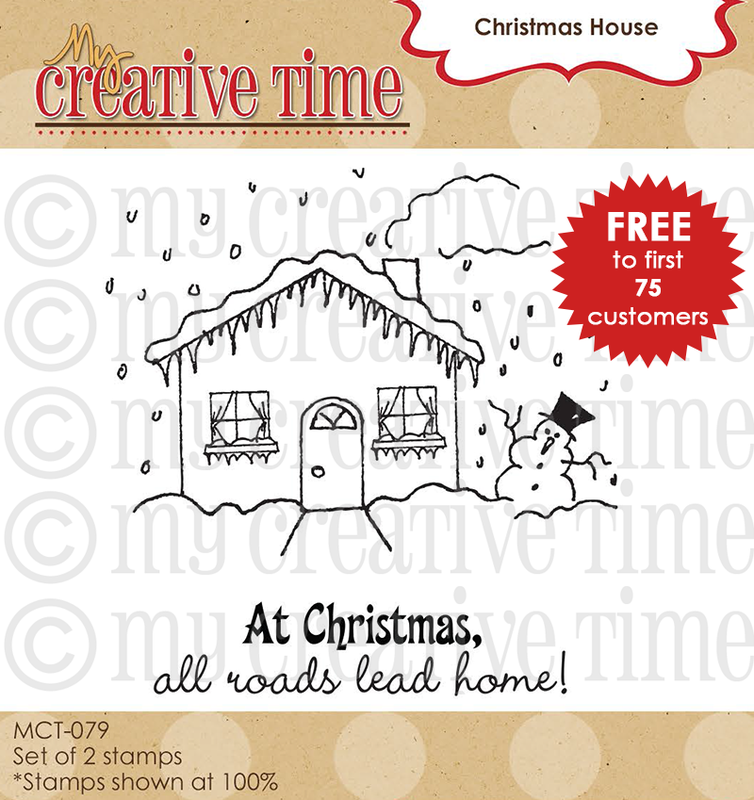 I sooo have to get your stamp sets SOON!!! Your DT projects are great. I love the challenge---Thanks for all you do! This was perfect, I needed to make a birthday card for my grandniece and nephew anyway! The DT made some beautiful projects! I love paper dolls so this was a fit for me. Thanks for letting me play along! Love the throw back challenges... gotta give the old carts some love. thanks for the great challenge. so many other cute entries. Thanks for a fun TB challenge. Hope you like my little kids on my LO. Hope your trip was a success! Can't wait to hear all about it. Emma, I've missed doing your challenges. So glad to be back at it....!!! This was a fun one! 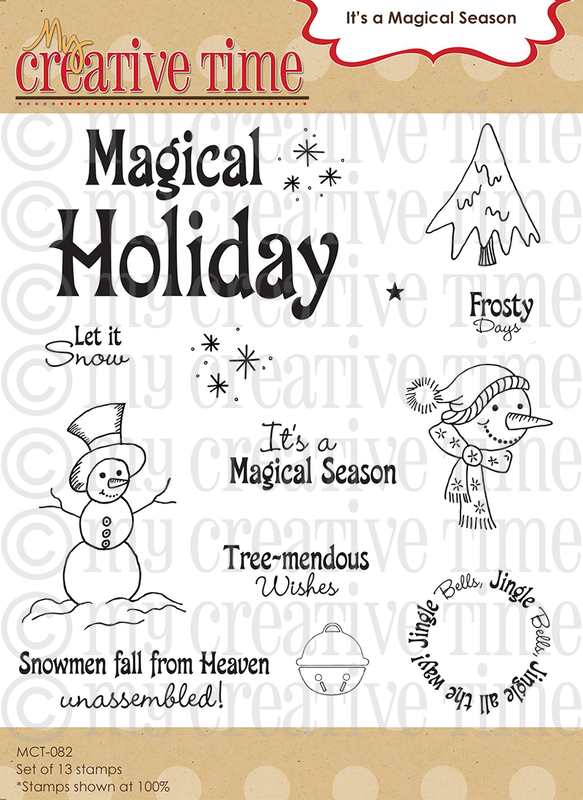 Your new stamp sets are awesome and I can't wait to get them! Congrats on your new endeavor!!! Nice cards evryone. 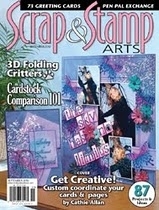 Emma, I just ordered my first 2 sets of your stamps yesterday, can't wait to get them. had fun doing the challenge. your dt did a wonderful job. WOW! liking all the ideas from several of the bloggers! Plus the twist on your challenges!!! Yaay, I was finally able to enter your challenge!!! Was lots of fun & I got to use the Wobbles that you gave me!!! Thanks for letting me play along & for a chance at what looks to be an Awesome cart!!! Joined your challenge. Ther is so much on paper doll carts. I love to use them. I did the throw back thursday and I did 157 Paper Doll Dress up. I made a Valentine card. Beautiful work Emma and DT! I'm sneaking my card in here last minute! Thanks for a fun challenge! Wow, everyone has such great projects. I'm learning so much & getting so many great ideas. Thank you for the challenge!